Welcome to the St. Saviours Anglican Church website. We are based at the corner of Bowwood and Main Roads in Claremont, Cape Town, South Africa. 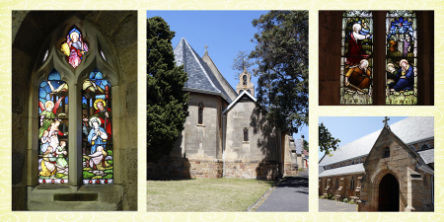 St. Saviours has stood on its present site since 1854 and has immense historical value. ​The Anglican Church of Southern Africa seeks to be anchored in the love of Christ, committed to God's Mission and transformed by the Holy Spirit. Enjoy your visit. Come one day and see for yourself and, if you do, please sign our Visitors book.